Help us Celebrate National Truck Driver Appreciation Week! September 15th, 2014 | Faces of Wheaton. National Truck Driver Appreciation Week, September 14-20, is when America takes the time to honor all professional truck drivers for their hard work and commitment in tackling one of our economy’s most demanding and important jobs. 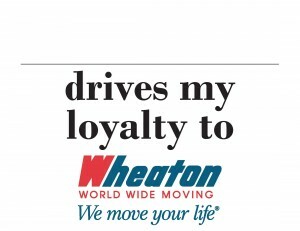 At Wheaton World Wide Moving, truck drivers are the back bone of our company. We would like to take the time to show our appreciation and to do so, we need your help! Simply follow the steps below and you could win $100 Visa gift card! 1) Print the attached signs on this email and choose one of the two, if choosing the second, write your driver’s name on the line. 2) Take a picture of you holding the sign at your new residence, either inside or out. 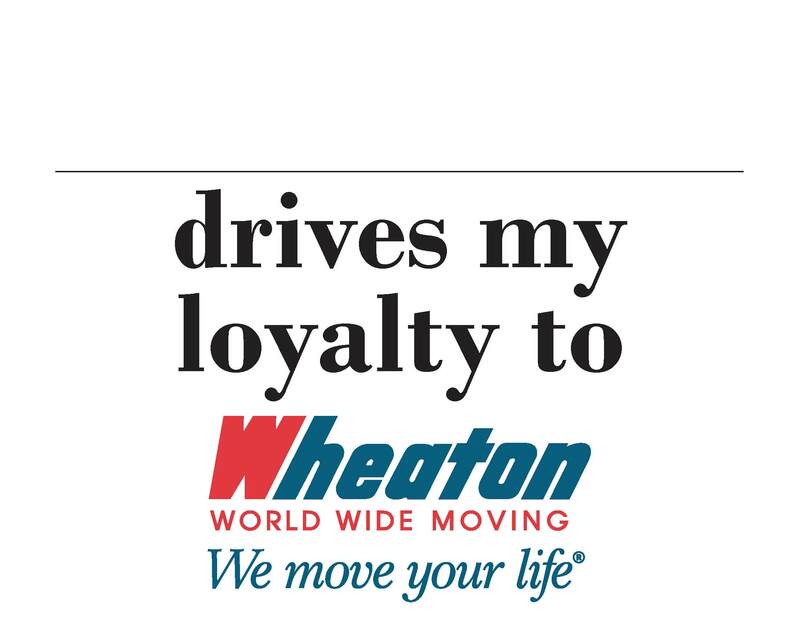 3) Post the picture on our Facebook, Twitter or Google+ pages using the hashtags “#driveWheatonloyalty” and “#NTDAW” – You may also email your photos to wheatonmarketing@wvlcorp.com. 4) You will be automatically entered to win a $100 Visa gift card upon posting or email of your photo. Join us between now and Sept. 27 (when the contest ends) in thanking all our professional male and female drivers for making your move successful and keeping our highways safe. I want to know what is the length of your moving truck. Hi Robert! Typically, our trailers are 53′ long with 42,000 cubic feet.